QEI produces a variety of single-phase and 3-phase capacitor controllers. 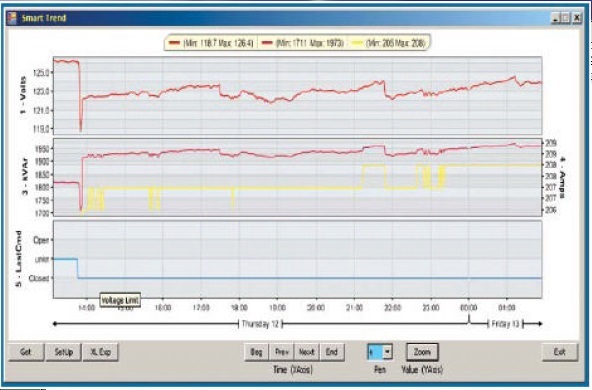 Using the easy-to-use QEI SmartWare II software, configure the capacitor controllers to switch capacitor banks based on voltage, kVAR, kW, current, temperature, time, day of week, and power factor. The mCAP II and eCAP II are available as a standard model or an extended model. The extended model adds 2-line LCD display and toggle switches that can be used to program the control in the field without a computer. All models include a USB port for interfacing with a PC, data retrieval and viewing system information. All controls can be furnished with either Full or Limited feature set. The Limited version supports time, temperature, and voltage switching strategies while the Full feature version supports all switching parameters. The eCAP II performs the same functions as the mCAP II. 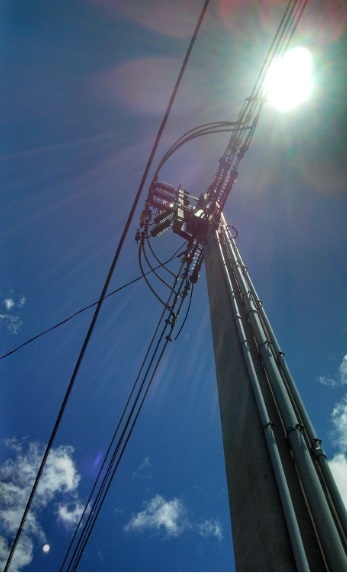 The eCAP II also supports remote communications with SCADA. Communication equipment is mounted inside the enclosure to protect the communication device. All analog, status, and control points are remotely accessible via DNP3, Modbus, or QUICS communication protocol (other protocols are available). The eCAP II is also available in Limited version (Time, Temperature, and Voltage functions only). For additional information, specifications, and ordering information, please see our product brochure. QEI produces a variety of 3-phase capacitor controllers. Provides SCADA functionality via DNP3 or other current of legacy protocol. 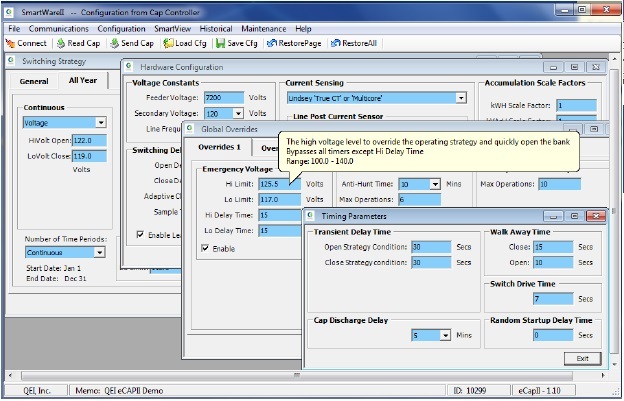 Using the easy to use QEI SmartWare II software, configure the capacitor controllers to switch capacitor banks based on voltage or kVAR. See our brochures for details on our various models.